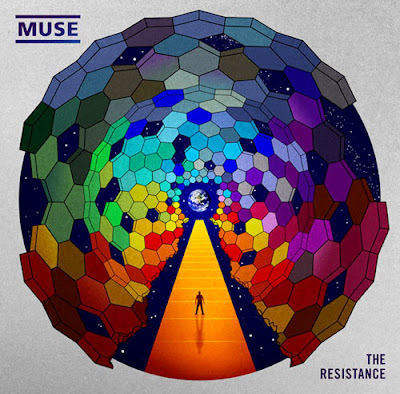 Muse is back with their 5th album and yes, it's even more epic than the last. Enjoy! thanks! i had already heard "uprising" and was ready for more. perfect music for the coming cool fall weather and my walks to work! Track 3 - Undisclosed Desires is my favourite so far. I LOVE Muse! Muse is great! 'Uprising' has such a True Blood vibe to it. Its so good I actually paid for it. With honest to god human money! Also my Captcha is "Slaystan" It gives me hope one day I will see "KillJan"